Size: -- Choose Size -- 31.5"*7.9" 39.4"*7.9"
Morezi brand is a company specialized in pet supplies. With the high quality of workmanships and materials, we hope that pet owners and pets will enjoy a leisure time. We will try our best to improve our services, as customer satisfaction is at the core of our business. 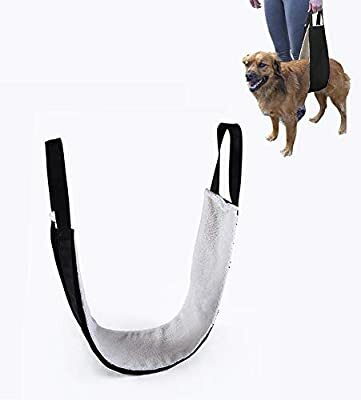 1: ADJUSTABLE SUPPORT HIP SLING - Our large-breed dog sling is here to assist your canine companions by preventing hip pain and injury caused by aging. Hip complications are a common issue with most medium to large dog breeds and left unmanaged can seriously impact your dog's mobility and standard of living. Give mankind's best friend the treatment they deserve! 2: HEAVY DUTY STRAP - The nylon straps provide the strength and durability to handle any size dog with ease. Nylon fibers are equipped with a wide range of built-in resistance to moisture, sunlight, weather, and abrasion. Up in the mountains or down by the lake, our long-lasting hip sling will hold up to the elements. 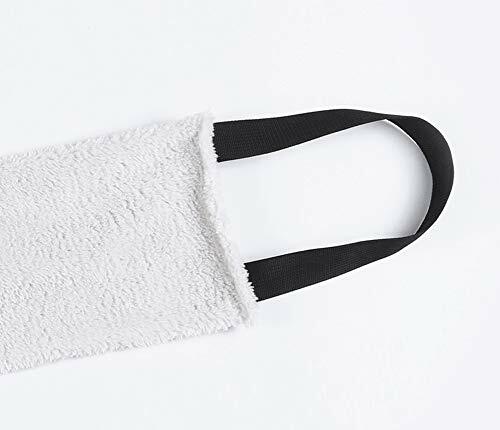 3: SHEEPSKIN-LIKE COMFORT - Other hip slings can leave your dog feeling sore even after short walks. We have added an extra soft and cushioned sheepskin-like covering to the carry pouch, which rests comfortably against your dog's belly. 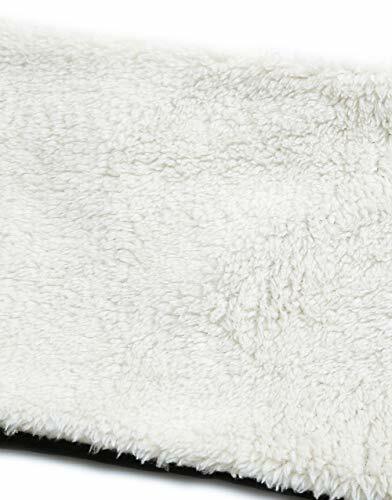 The soft synthetic fibers will prevent friction and soreness, so you and your dog can enjoy long, extended use. 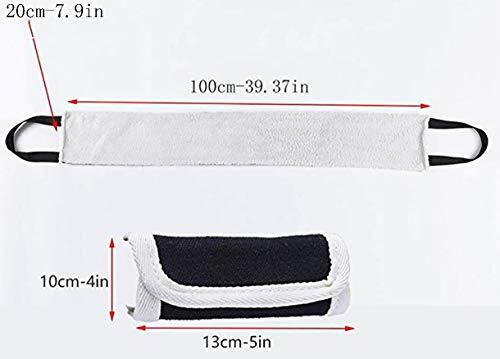 4: MACHINE WASHABLE, EASY TO STORE -- You can treat it as a common clothes, just throw it into washing machine when it`s dirty, just store it like any other clothes. 5: GUARANTEE - We promise you best support service and money back guarantee! Please contact us directly if you have any question.